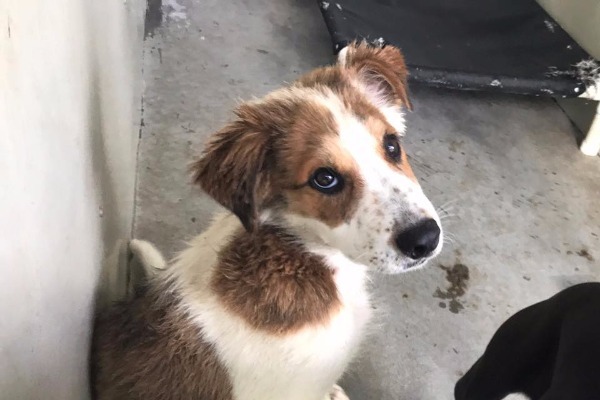 Jake is a 4 month old male Shepherd mix , he's adorable! Sometimes this world is such a cruel place, it is hard to understand. I know his only hope is to find an existing experienced foster/adopter - but we can never give up!!! JAKE WILL BE KILLED SHORTLY at San Bernardino City Animal Shelter. Rescues please email Jennifer vanness_je@sbcity.org, the SBC rescue coordinator with ID asap if interested in helping.